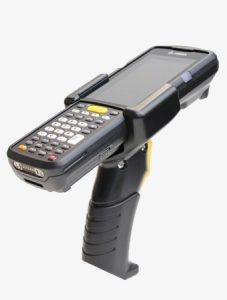 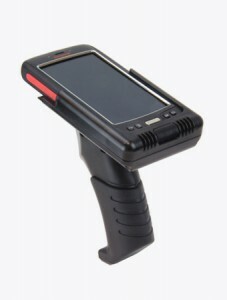 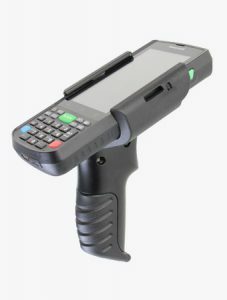 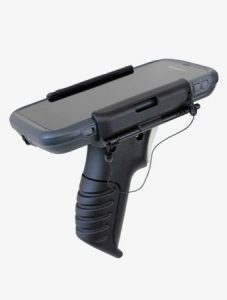 The Trigger Handle for Zebra MC33 improves scanning performance by comfortable handling. 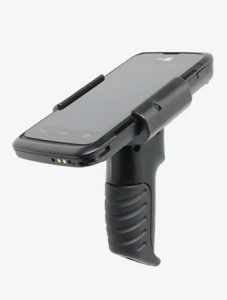 The mounted trigger handle allows use of the built-in camera and charging of the MC33 in single or multi slot charging cradle. 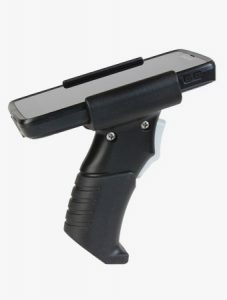 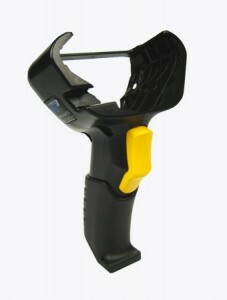 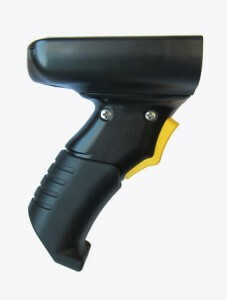 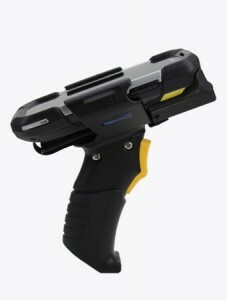 Product Information and Specifications TISPLUS Trigger Handle for Handheld Zebra MC33 (document prints color-saving).